With a rich history dating back to 1817, Bladnoch Distillery is one of the oldest Scotch Whisky producers in lowland Scotland, and the most Southerly. After ceasing production for several years, Australian businessman David Prior rescued Bladnoch thanks to his passion for Scotch Whisky and a desire to restore the heart and soul of the local community and reinvigorate the brand. With the unwavering guidance of celebrated master distiller and blender Ian Macmillan, and inspired by the many flavours of lowland style whiskies, discover Single Malts that honour Bladnoch’s rural roots. For the distillery that celebrates its 200th anniversary in 2017, the Bladnoch story is only just beginning. Single malt pours from the Bladnoch Distillery. 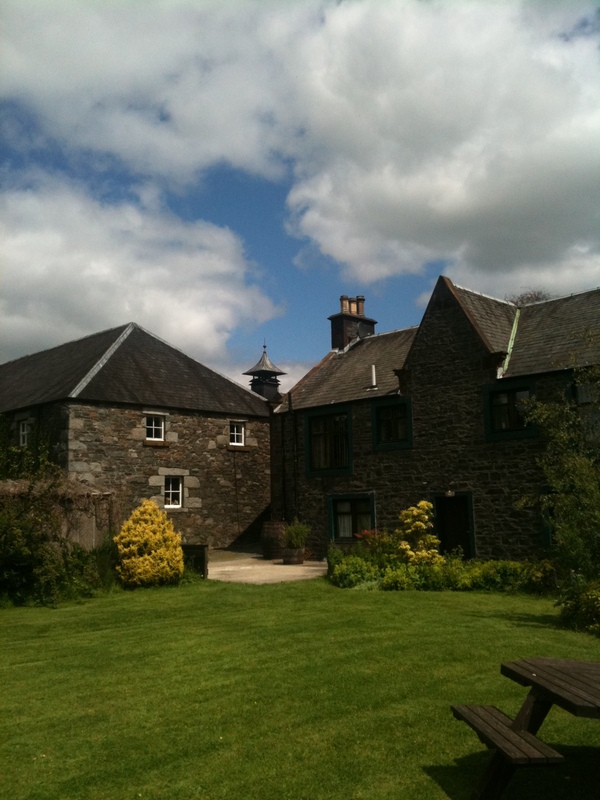 A place where fine, lowland Scotch Whisky has flowed for two hundred years. There’s a charm and provenance to be savoured at the country’s most southerly distillery, one of the longest standing productions in the whole of Scotland. Maybe it’s the history of the dark stone buildings. The Mash House, The Tun Room The Still House, The Dramming Room – the deep bluestone walls where the Single Malt craft comes together. Perhaps it’s the lush green surrounds, or the calmness of the water, the passion of the distillers and their love for the craft. Or maybe it’s the hum of the churning, fermenting, distilling. Waiting, patiently. One thing’s for certain at Bladnoch: the best things take time.